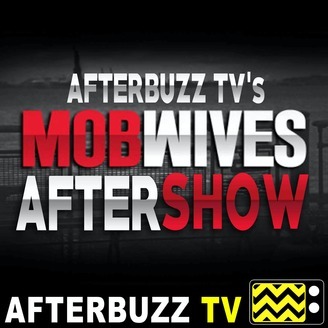 The Mob Wives After Show recaps, reviews and discusses episodes of VH1's Mob Wives. Show Summary: There is a price one eventually pays when married to the mob, and the bill has come due for the four women profiled in this docu-reality series. The longtime friends from Staten Island, N.Y., struggle to make sense of their situations while their family's primary breadwinner is incarcerated for mob-related crimes. The lavish lifestyle each became accustomed to has taken a hit, and where infallibility once stood there is now insecurity, self-doubt, identity issues and plenty of anger. Spiking the drama level is the homecoming of Karen Gravano, the frowned-upon daughter of famed mob informant Sammy "The Bull" Gravano, whose testimony helped take down the Gambino crime family. 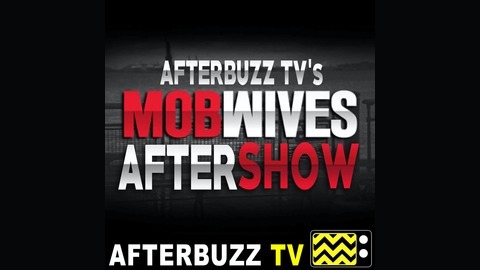 AFTERBUZZ TV -- Mob Wives edition, is a weekly "after show" for fans of Mob Wives. In this episode hosts Nicole Brajer, Howard Reese and Blake V break down episode 11. Mob Wives is an American reality television series which began April 17, 2011, and airs on VH1. It follows a group of women who are connected to the Mafia.